5 Stylish Items to Buy This Week - December 3 | Valet. Buck Mason is aiming to improve the hoodie, ever so slightly. 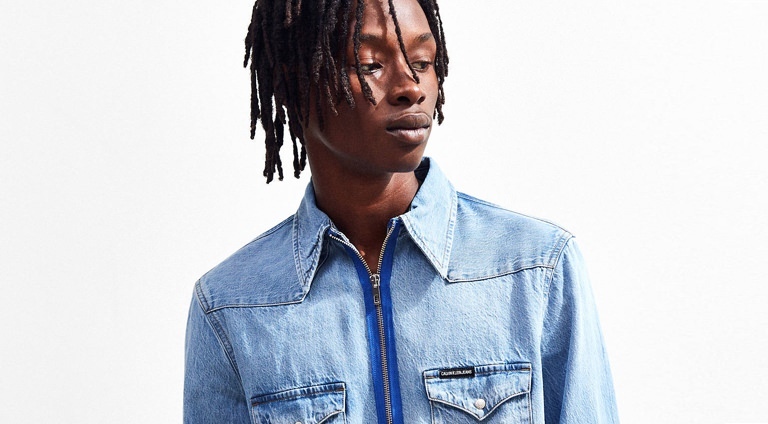 The brand's new Bronson Collection is full of iconic sportswear inspired by boxing style of the '50s and '60s. They're designed to military specs for everyday use and ultimate durability but start off already broken-in (and only get softer and better with time). 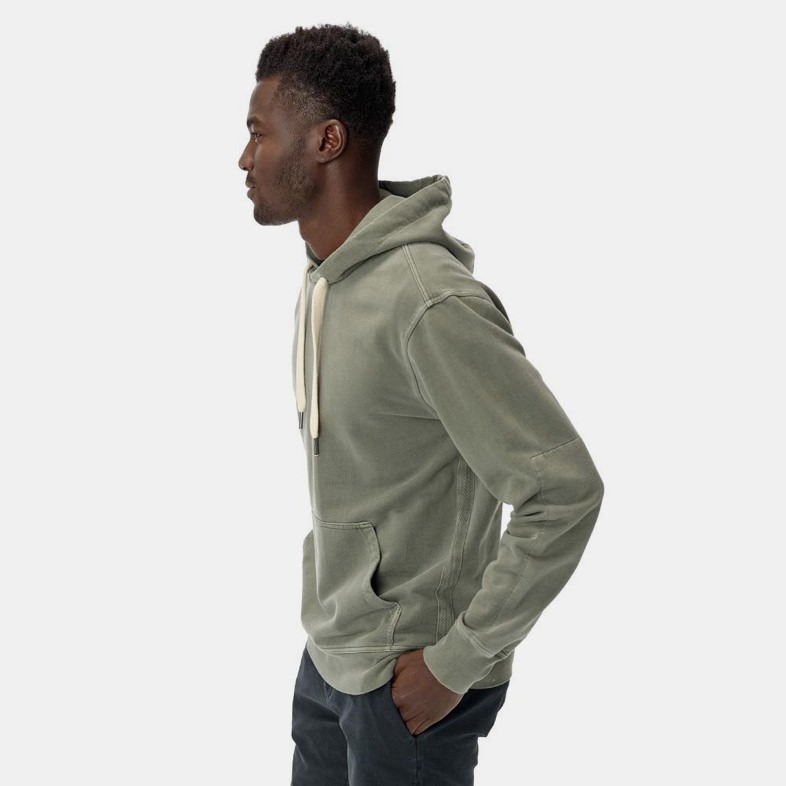 The brushed loopback French Terry hoodie is our favorite. It features an athletic construction with sophisticated details like twill tape down the side seam, wide sturdy drawstrings with metal trim and interior reinforced elbow patches to ensure it lasts a lifetime. 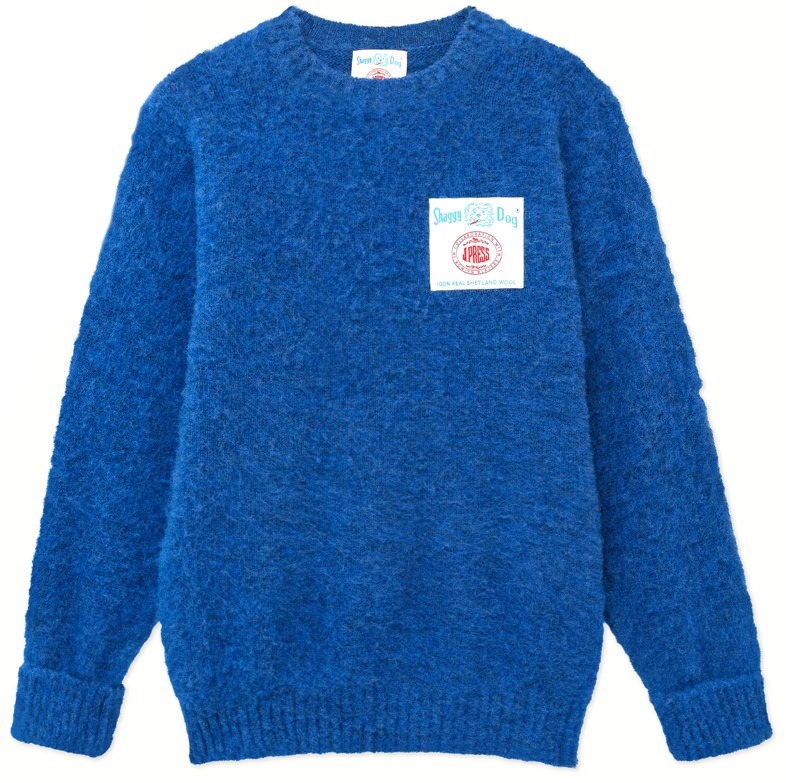 There are countless Shetland wool sweaters, but only one Shaggy Dog. And there will only ever be one. The iconic J. 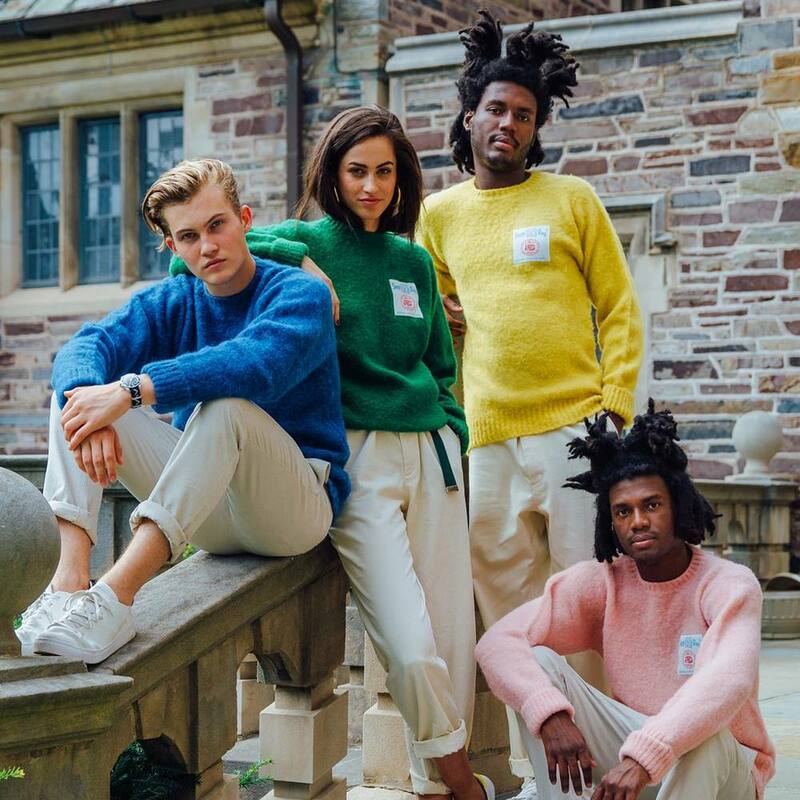 Press sweater was quickly trademarked by Irving Press, son of the brand's founder—after he came up with the idea to comb the wool of a Shetland sweater. The idea was to make them look and feel lived in. And it worked. But now, modern prep brand Rowing Blazers is giving the old school classic a shot of 2018 style. This new take is done up in some bold colors, and reworks a vintage version of the sweater's signature tag into a stitched graphic on the chest. Upgrade your standard mouthwash. 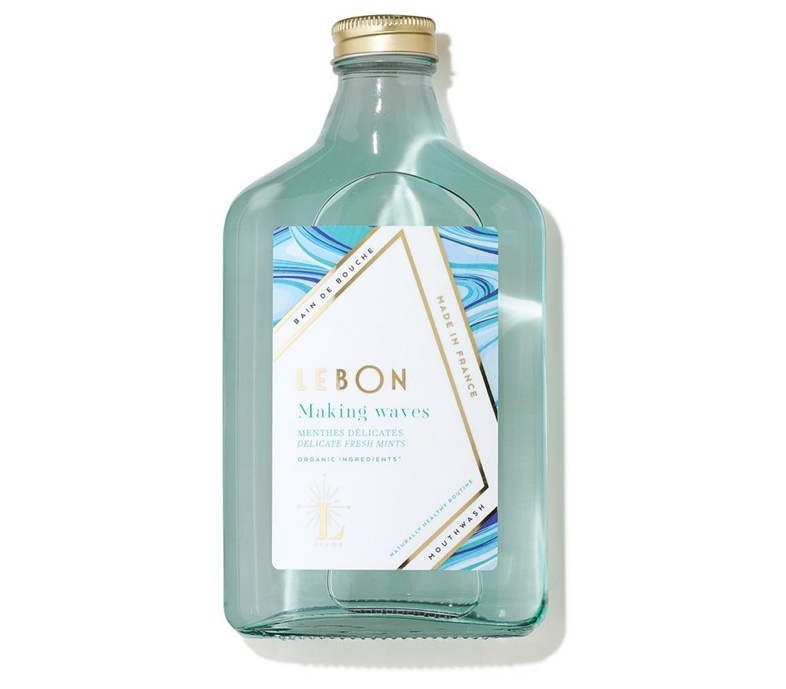 Lebon, known for their natural and delicious designer toothpaste, just launched an all natural and organic mouthwash. It's alcohol-free, meaning no burning, and contains organic green tea—which protects teeth enamel from bacteria—along with thyme, clove and tea tree which neutralizes bacteria that causes bad breath. It's also formulated with organic aloe vera and centella asitica, a botanical that relieves dry mouth and echinacea to boost your overall gum health. Plus, it looks damn nice on your bathroom counter. 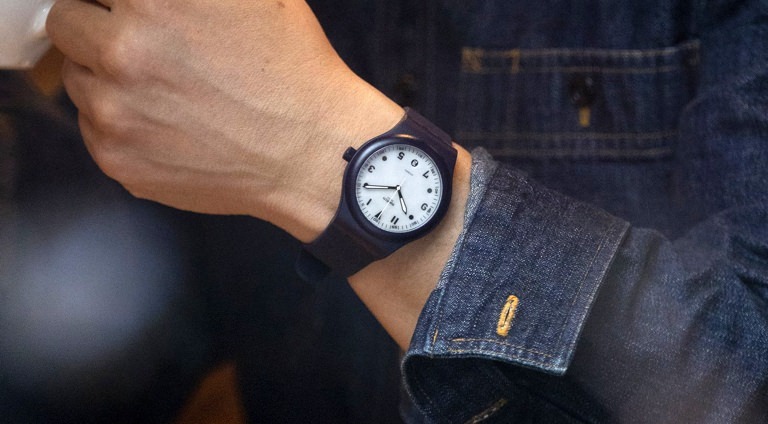 Now's the time to buy something—anything—at Huckberry. You see, for the past four years, our friends at the e-commerce shop have given a single bottle of ultra-rare Pappy Van Winkle bourbon to one lucky shopper over the holidays. In its fifth year, the retailer is upping the stakes to five bottles of Pappy, giving away one bottle every day from December 2 to December 6. 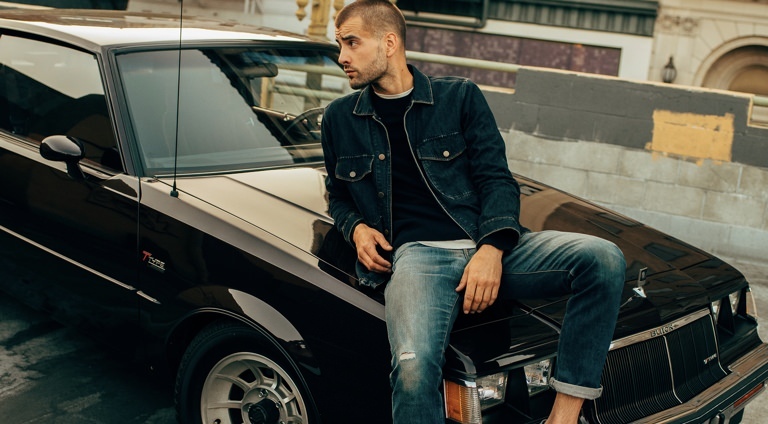 All that's required is for you to make a purchase (any purchase) on huckberry.com from now until December 6. You probably need something, right? 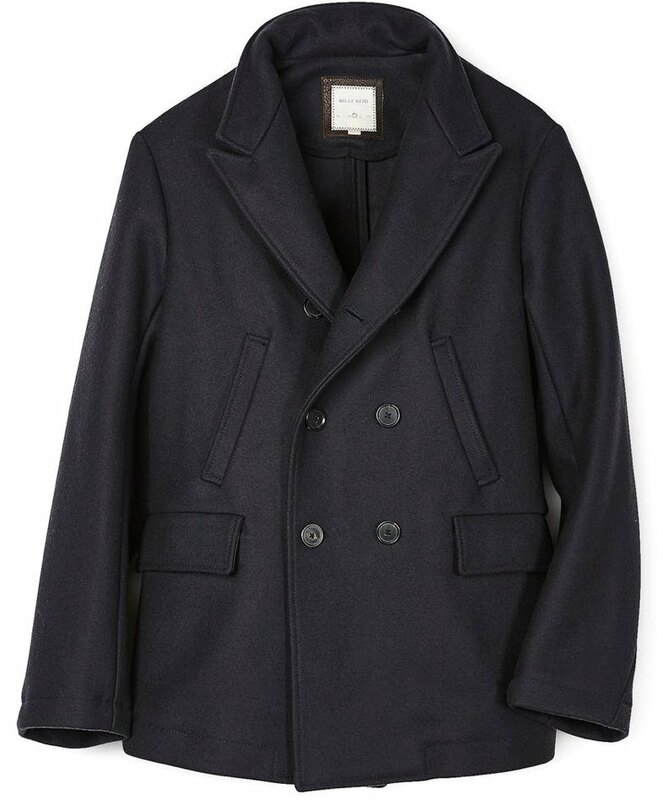 How about this gorgeous coat? The same one Daniel Craig wore as James Bond. Some of our favorite trainers just got refreshed for 2019. Earlier in the fall, we introduced you to Lane-Eight and their signature sneaker, the Trainer AD 1. It's not a running shoe, or a basketball shoe or a dedicated lifting shoe. 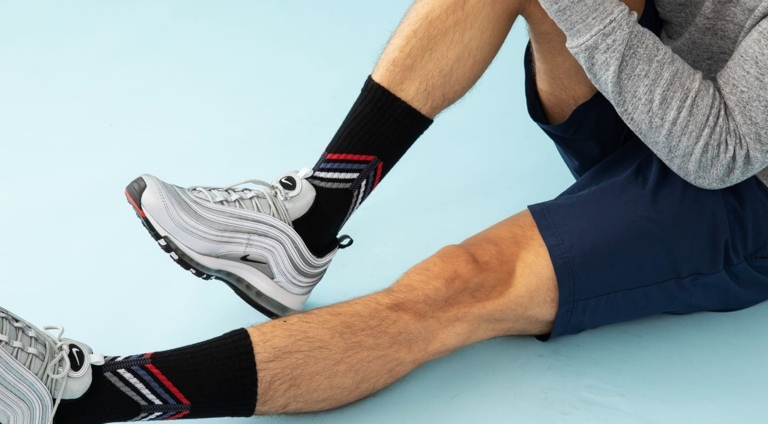 It's a multi-purpose sneaker that's engineered to provide comfort and support in a wide range of activities, from walking to work to working out at the gym. And it just got updated in three fresh colorways for 2019, but we're partial to the all-black style.